Aure Wines - London Born Wine Co. 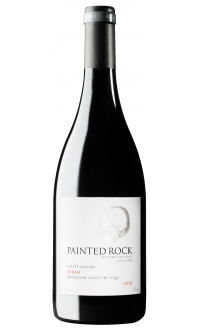 Sorry, Painted Rock Estate Winery does not ship wine to United States. Canadian wine delivered right to your door! 18 months 50% new French oak. Dark cherries, mocha and ripe berries unfold on the nose . The palate shows more dark fruit and black plums with firm tannins and fresh acidity. The oak and fruit are well balanced. This wine is loaded with structure and aging potential. Your favourite Canadian wine delivered right to your door.